It has been a while since I have acquired any new board games, so I started looking around and seeing what games caught my interest that I don’t have and found a few worth noting, and here they are. At the beginning of the game, the players are at their home base and receive their mission briefing. The object is then to complete it in as few attempts as possible. The actions and movements of the players will use Temporal Units (TU), the quantity of which depend on the scenario and the amount of players. Each attempt is called a “run”; one run equals the use of all of the Temporal Units at the players’ disposal. When the TU reach zero, the agents are recalled to the agency, and restart the scenario from the beginning, armed with their experience. The object of the game is to make the perfect run, while solving all of the puzzles and overcoming all of a scenario’s obstacles. They makers are creating more scenarios to expand on the game, making the play-ability even longer. What tabletop games do you want to play? Leave a comment letting me know. Gloom! I do need that game! The lanterns game sounds fun. SOme of these board games these days seem so overwhelming. While they do look like fun, it looks like too much of an investment to learn. Epic Spell Wars looks so fun! I’ve heard good things about Lanterns, but have yet to try it myself. 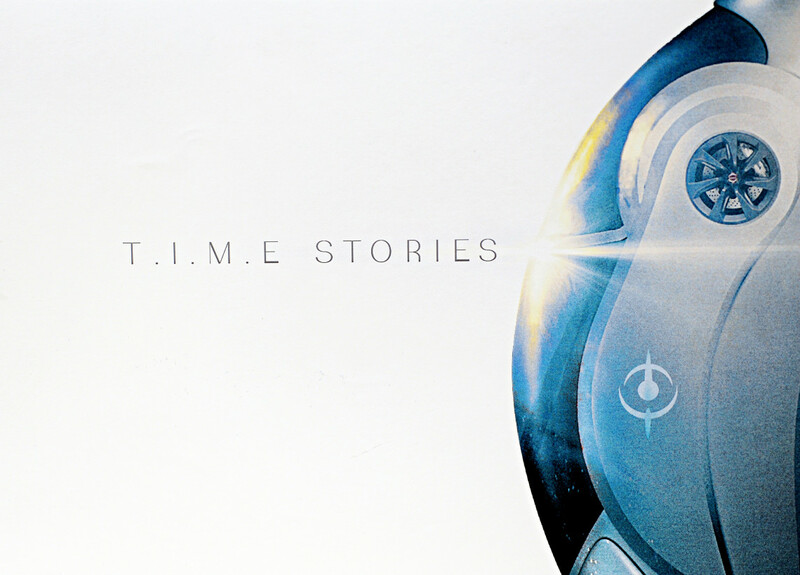 My friend just picked up a copy of T.I.M.E. so I’m super excited to give that game a try! My newest/most recent play was Mysterium. It was like co-op Clue meets Dixit. I really enjoyed! I hadn’t heard of any of these but they all sound so fun!